The Financial Times has just revealed that the government is set to lose £800 million of taxpayers’ money through the sale of student loans that it hopes to complete before the end of the year. The sale covers loans taken out between 1998 and 2001. 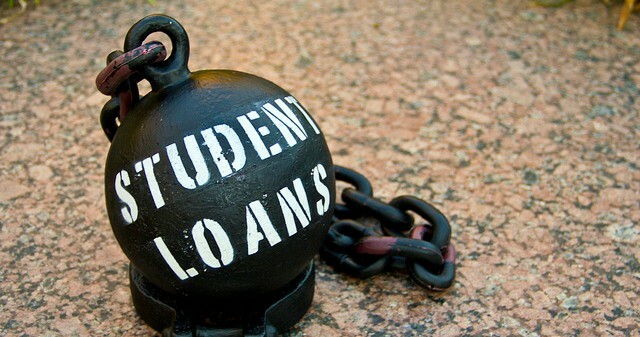 It is the first in a series of five sales of ‘income contingent repayment’ loans planned to take place annually, covering all of the student loans taken out between 1998 and 2012. The sale makes no financial sense as it will mean overall loss for taxpayers, and it will severely reduce the scope of future governments to take action on the growing student debt bubble by cancelling outstanding debts or improving the terms of conditions of student loans. Jubilee Debt Campaign has prepared a briefing paper explaining more about the sale and its implications, and how we can stop it.